This past weekend we took our summer trip to the Milwaukee Zoo. The weather was perfect!! In March, at the kids school Pancake Breakfast I won a silent auction for 4 tickets, parking and train ride at the Milwaukee Zoo. 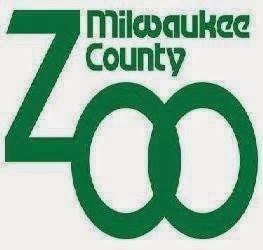 North Shore Bank had donated the Milwaukee Zoo Package along with a really nice rolling cooler. Since we go to the zoo every year - ~ I thought getting the tickets from the auction would be a WIN WIN! We get zoo tickets and the money goes to the school. 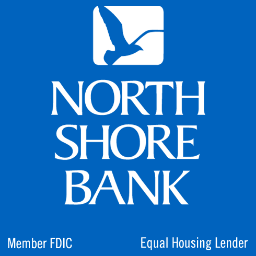 Thanks to companies like North Shore Bank - the Kansasville School raises about $13,000 at their annual Pancake Breakfast Event. We started out the zoo going the opposite direction of what we usually do. To us we were checking out the zoo backwards. 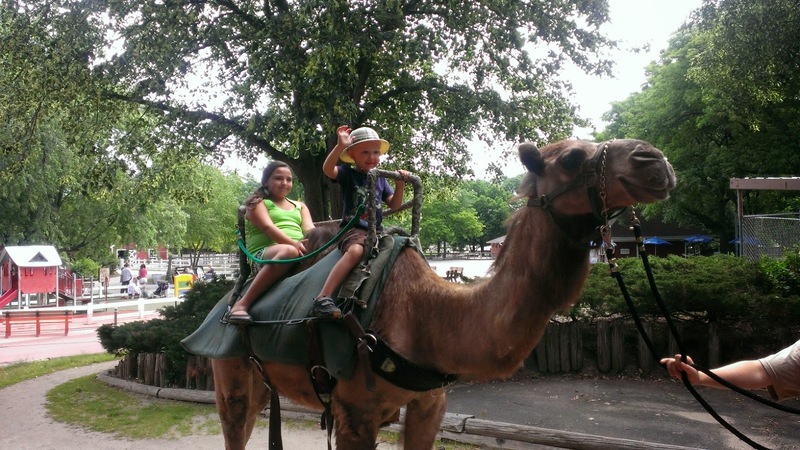 It was fun to have a totally different approach to our zoo adventure. We did feel a little lost at times...funny how we even got into a habit on how we visit the zoo! Our three special animals at the zoo. 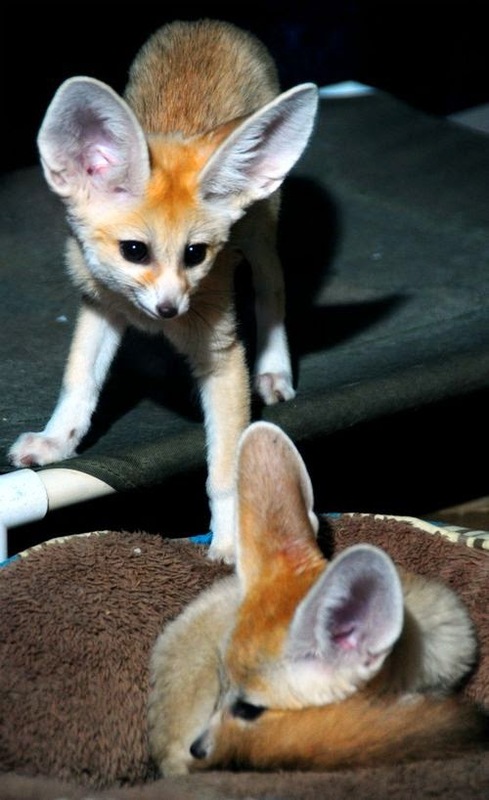 One thing that is really really neat at the Milwaukee Zoo is their Zoo Babies! 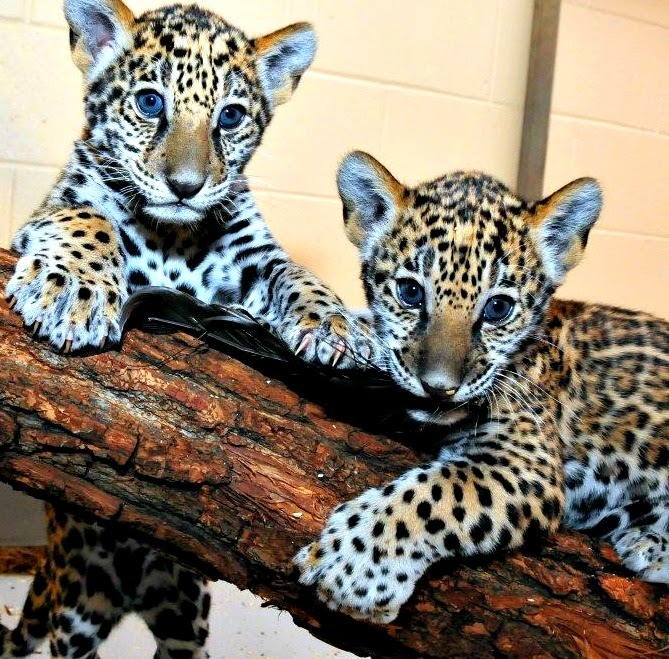 ZOO BORNS is a website where you can search by animals and by zoo. 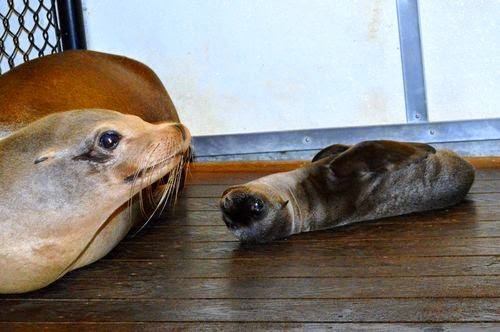 Zoos from all over the USA are on the site...with their babies. Fun site to check out baby animals. Davey and Isa love looking at the pics and reading about the babies. Do you have a zoo near you that you like to visit? This looks like so much fun. Love going to zoos and checking the animals out!